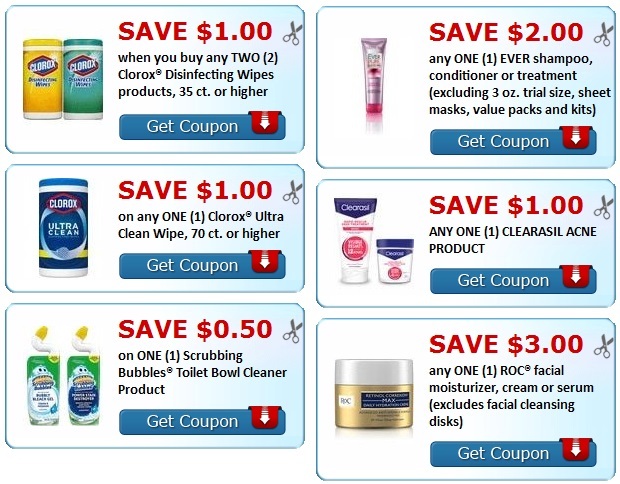 CVS Couponers STOCK UP on Excedrin Pain relief for only $0.46 each with this CVS Deal idea 4/7-4/13. Here is how we did it. 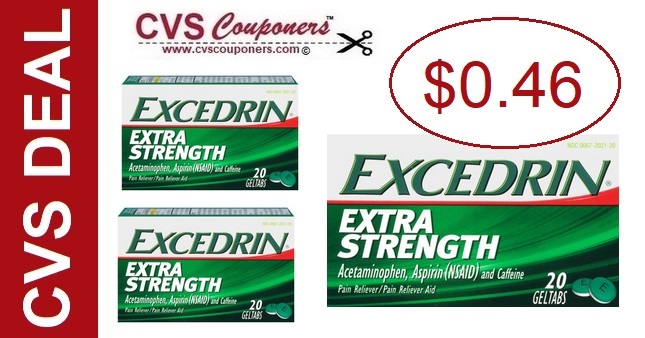 CVS Couponers Receive $10.00 Extrabucks when you spend $20.00 on Excedrin Pain Relief 24ct. .